Blockchain phones are coming, that much is certain. The Sirin Labs Finney and the HTC Exodus are both expected by the end of the year, each with its own, sometimes vaguely defined sense of what exactly that term means. HTC’s Phil Chen, who spearheaded Exodus development, has at least started to fill in the blanks of how the Exodus will pull off its most important trick: keeping your cryptocurrency safe. The Exodus has loftier ambitions than mere storage, of course. “A few years down the road, we see a world where people own their own identities and data, where everyone understands the concept and economics of digital property,” says Chen, HTC's decentralized chief officer. For the moment, though, the primary concern for the Exodus’s intended audience is how well it works as a hardware wallet. That had, until now, been a bit of a question mark. After all, a smartphone seems like an inopportune place to stash digital currency. Android phones, in particular, present inherent security risks, subject to a wide assortment of malware and other targeted threats. 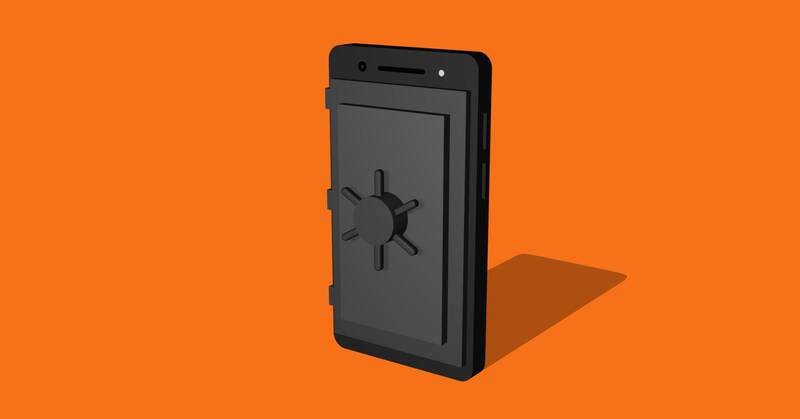 Smartphones also, as you may be personally and painfully aware, tend to get lost or stolen, at least more than is ideal for what aspires to be a digital bank vault. "We see a world where people own their own identities and data, where everyone understands the concept and economics of digital property." In fact, even the mere act of connecting to the internet goes too far for protective cryptocurrency investors, who prefer to keep their assets in so-called cold storage wallets, which remain entirely offline. If anything, cryptocurrency storage has trended toward that extreme, with some deep-pocketed enthusiasts opting for physical vaults with Faraday cage surrounds.